The Costa Blanca is one of the iconic vacation destinations that Spain is famous for. Unfortunately, it seems that the Costa Blanca is famous for many of the wrong reasons – over-developed conurbations, swarms of package-holiday tourists, and local cuisine being shunned by cafes and restaurants all intent on offering the all-too-familiar English Breakfast and Fish & Chips. While there is definitely that side of things to some of the larger resorts on the Costa Blanca – Benidorm or Alicante would be top of the list if you were looking for that kind of thing – there’s a lot more to this stretch of Spanish coastline than perhaps you might first imagine. The Costa Blanca is an extraordinary stretch of Spanish coastline with a lot to offer - fantastic beaches, fantastic food, fantastic weather, plus fascinating history that can still be explored today. 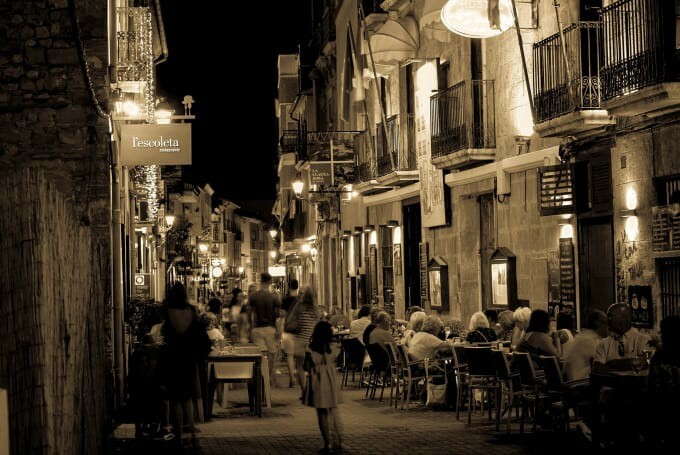 Valencia is an ancient old town, the fortunes of which have waxed and waned through the years. This is the third largest city in Spain, but somehow it seems to have retained much of it’s old world charm and character. The history of this region is fascinating. In the early 1200s, Valencia was the first step in the reconquest of Spain by the Christian forces seeking to unseat the Moors, converting the city’s mosques to churches. But the city’s golden age was the 15th century - a strong financial system, local industry, and an eye for international trade transformed Valencia to become one of the most influential cities on the Mediterranean. 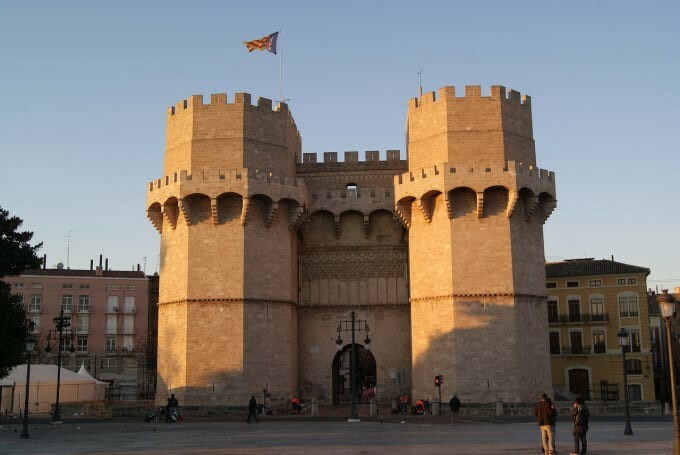 While Valencia’s glory days may be behind it, much of the city’s old fortifications and historic buildings remain. Wander around the small, narrow streets, explore the bustling food market, and you’ll catch glimpses of this city’s past. 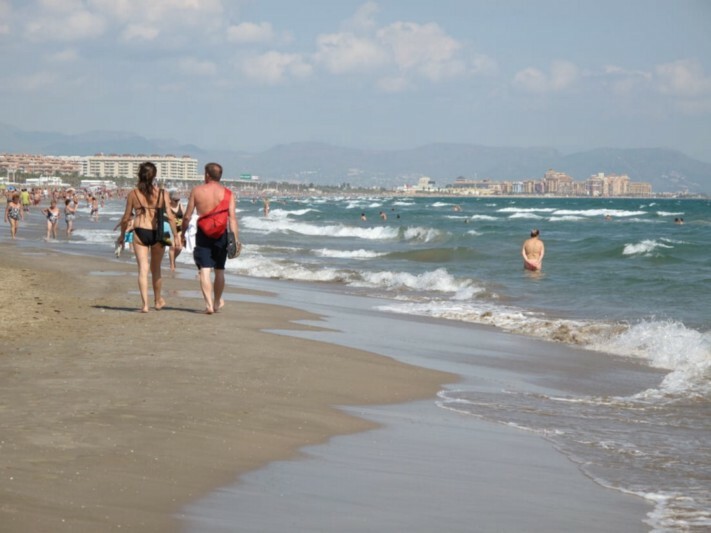 Valencia also offers access to a great beach, so it’s the perfect way to combine a bit of culture together with working on your tan. There are a lot of small little towns that are sprinkled along the coast between Valencia and Alicante. Denia is my favourite. With it’s old fort dominating the town from the top of the hill, and it’s tree-lined streets, Denia seems to be the quintessential Spanish vacation town – without all of the foreign tourists. The majority of visitors are families who come here from Madrid – they seem to all own a vacation home here on the coast. The beach is spectacular, and they love a good festival - one of the best is the Las Fallas festival, where the entire town turns out to burn massive bonfires in the streets. It’s easiest if you hire a car to get around – pick one up from the airport at either Valencia or Alicante and then you’re set to immerse yourself in local life. 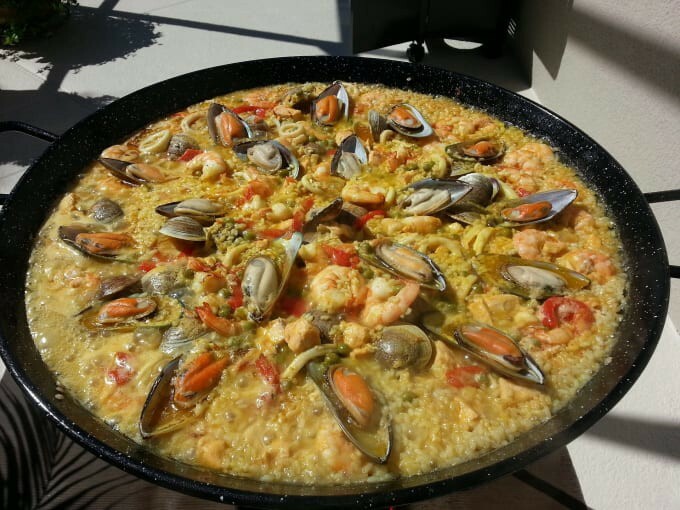 I love all sorts of Spanish food, but a huge dish of paella is hard to beat. They make great paella in this area - when you’re out at lunch you’ll often see large families at a restaurant, all sitting down to enjoy a massive dish of paella. Making paella takes a fair bit of time and some specific equipment to get it right, so it always seem sensible to leave it to the professionals rather than trying to cook this at home. The best bit is scraping off the tasty stickiness from the bottom of the pan. This is rice and seafood at its absolute best.